Bandai Namco just revealed the next entry in the Gundam Breaker series! They announced the game during their Gundam Game New Year Festival 2018 live stream. 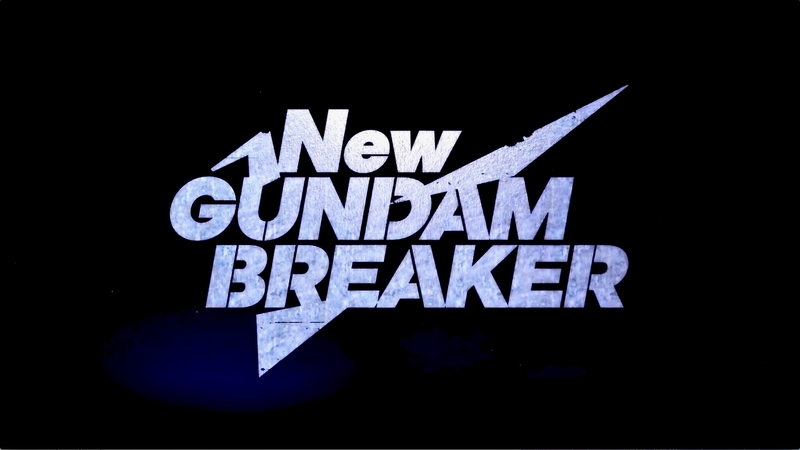 They call it New Gundam Breaker! You can check out the live stream below. The game is being developed solely in Unreal Engine 4. With the power of UE4, the game promises real-time customization done over an inner frame. The inner frame shown in the video reminds me of Perfect Grade Exia’s inner frame. There is going to be a lot of crazy battles now that you can essentially cut off your opponents arm, retrieve the parts that drop and then attach those parts to you. Completely turn the tide using your opponents parts! It brings new meaning to ‘Gundam Breaker’! The game is also confirmed for both an Asian-English & Western release! No release dates announced. Be sure to check out the teaser trailer below for a brand new look at this game! Previous story Official Promo Photos of RG Tallgeese I EW!